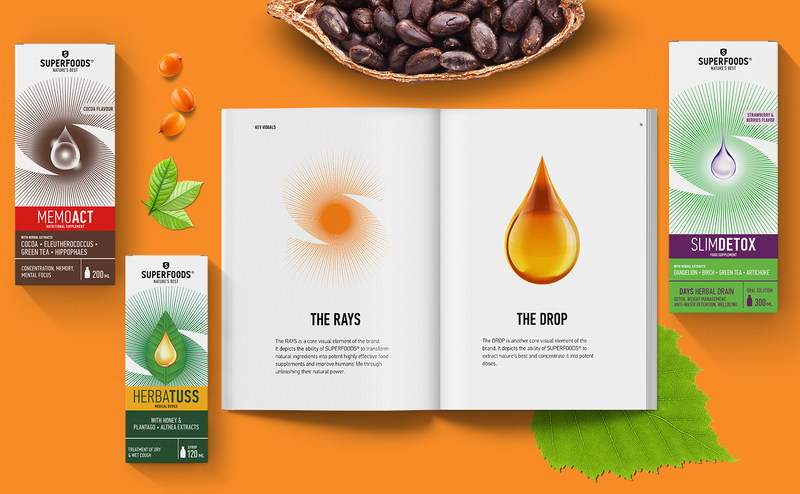 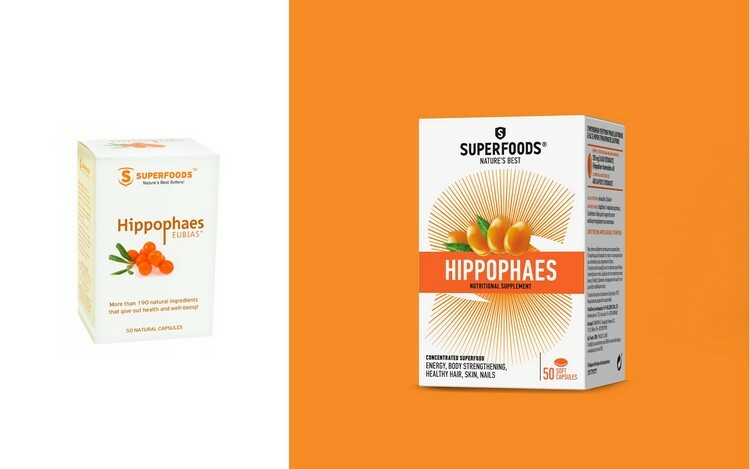 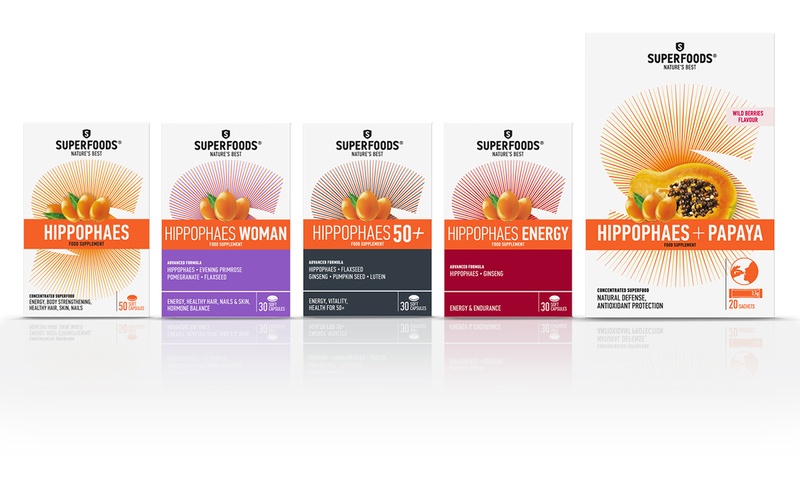 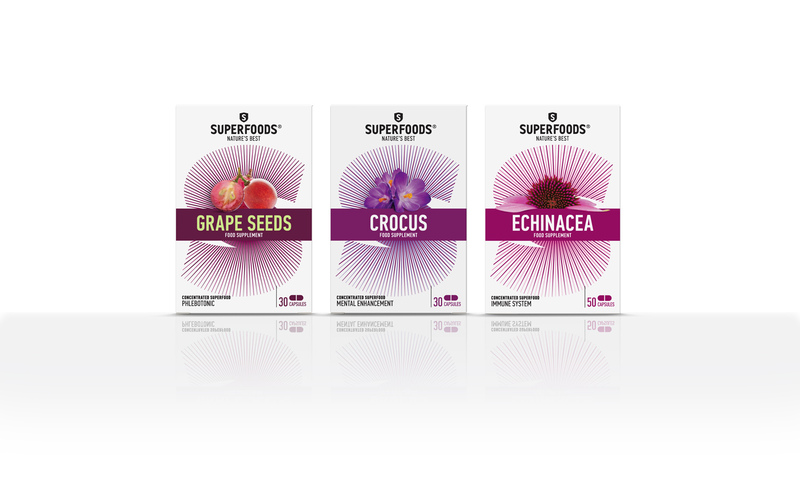 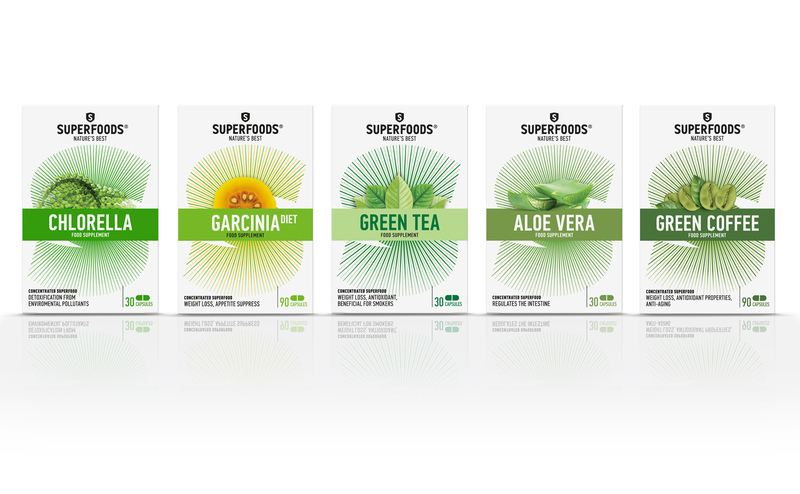 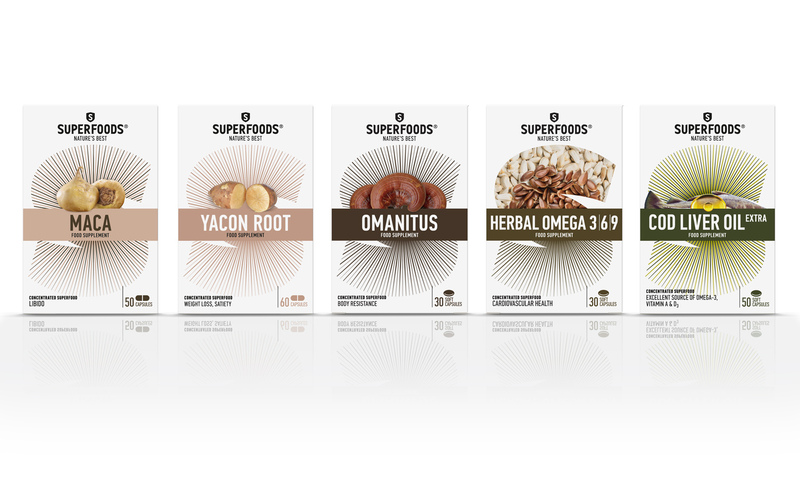 The new packaging design of SUPERFOODS exploits all the brand's core assets to maximize its potential to grow in the international markets. 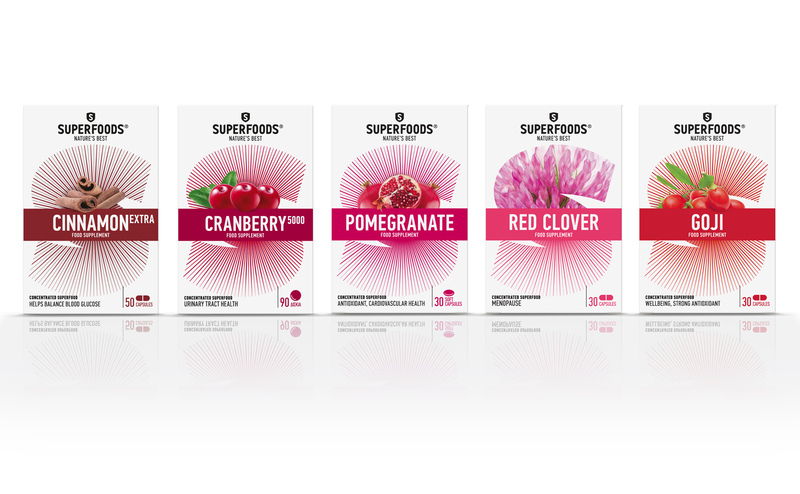 Our study for the rebranding of Superfoods (see here) provided all necessary inputs for an impactful redesign of the products' packaging. 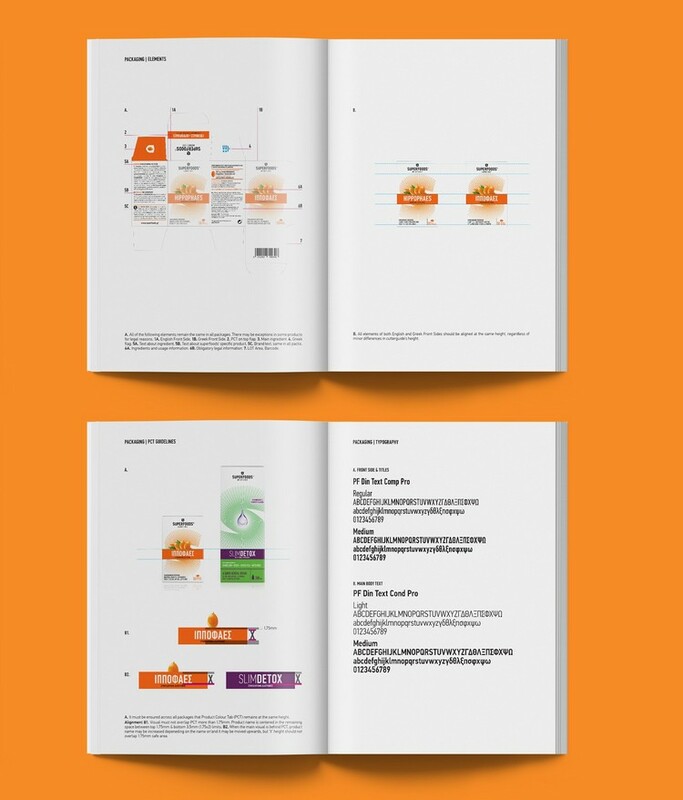 The new visual identity system along with an improved brand architecture model and an efficient nomenclature system were all utilized in this development process. 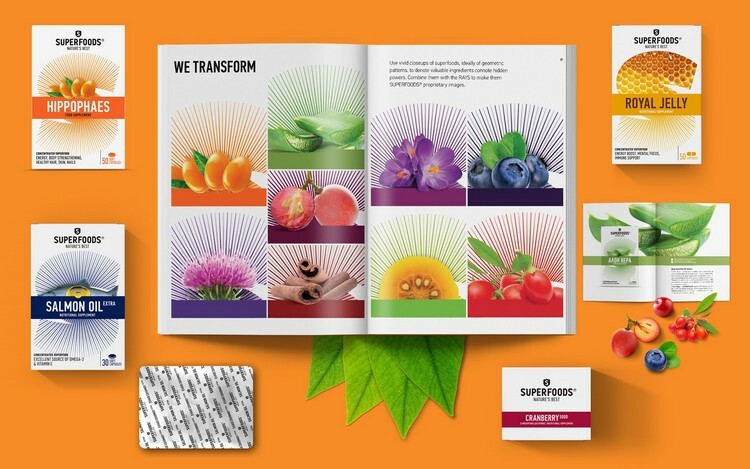 The core elements of the brand -exploration, discovery, transformation and release of natural power - can be easily traced on the new packaging, while the two product ranges - the "ingredient based" and the "benefit driven" - are adequately distinguished without moving away from the branded house approach. 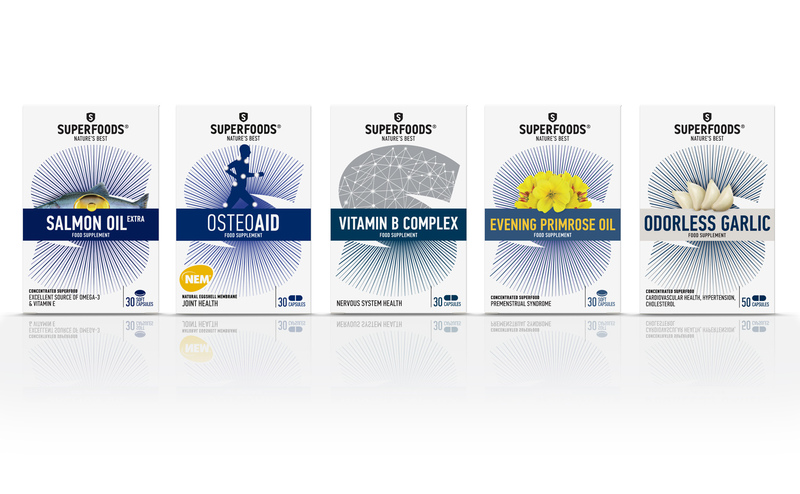 The impact of the new packs on the pharmacies' shelves has been enormous. 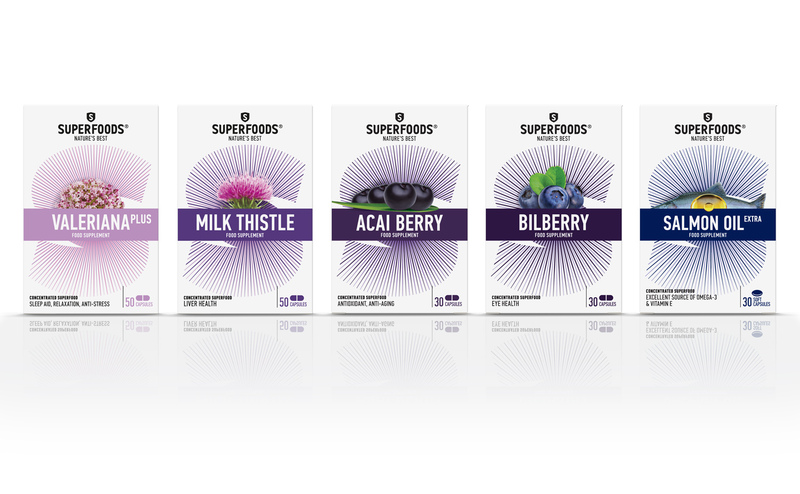 Superfoods' new packaging has been awarded a silver medal in Packaging Innovation Awards 2017.